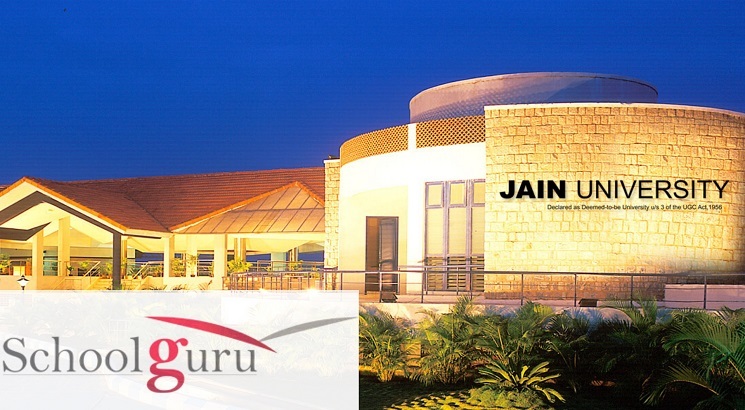 NEW DELHI, OCTOBER 12: Jain University, Bangalore has partnered with Schoolguru Eduserve Pvt. Ltd to launch its Open Distance Learning program with online learning for the benefit of the students in the State of Karnataka. In the first phase, the University is launching seven degree programs, nine PG Diploma Programs, 10 Certification programs for the students. Under this flagship initiative taken by the University, students will also get access to unique Employment Linked Skilling Program (ELSP), designed by Schoolguru.